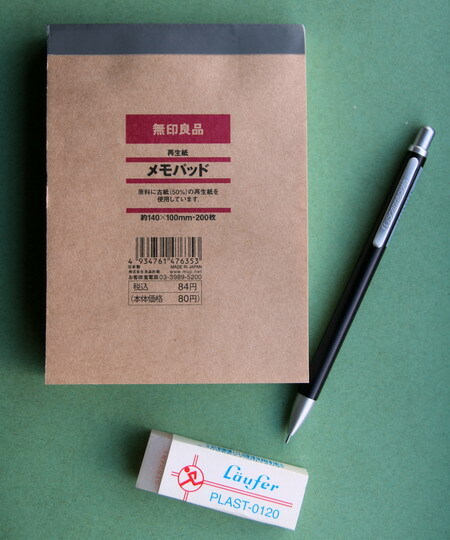 The Muji Memo pads look fine, especially for that price. Thank you for the explanation regarding the situation in Canada. I noticed previously that GvFC only seems to sell paper in ISO 216 sizes. Did the Canadian government stop using these sizes again? 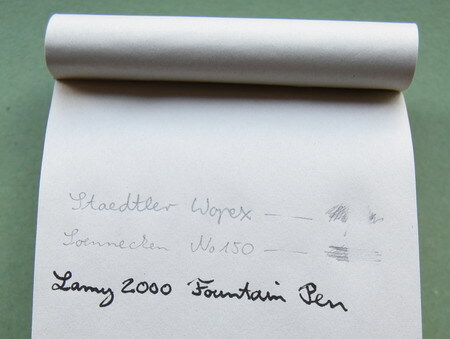 I only have one pad from Rhodia, which is A6 …even though it does not explicitly say that it is A6. I know a Canadian company that asked their German office use the same paper format used in their HQ, but this did not work as it is more or less impossible to get the paper formats used in North America and Middle America in Europe. I’ve never seen seem. American companies (Staples, Walmart, ..) also don’t seem to sell them here. I’m afraid I don’t have a comprehensive view of the general situation. I’m just aware that at least some government offices, some years ago, used “A4”. It would stand out when being filed alongside “letter” size paper. Today, I really don’t know. I’ve had trouble with Muji’s A4 notebooks being just a hair too short for European A4 paper. When I get home I’m going to measure the difference. I know the Japanese use the metric system but in stationery they seem to keep or perhaps invent some of their own. Labeling things A4 or A whatever is not useful, though. I’ll verify at home, though.